In this series of reviewing each and every boss fight from the Mega Man X series, I take a look at Bubble Crab. Bubble Crab’s (love that name) level is a pretty short one, dashing along without a care in the world will pretty much get you to the end very quickly, thanks to being underwater for most of the stage. Even when the ground seemingly disappears, there will always be something laying around for you to catch yourself on. At the beginning of the stage, there is a patrol fish that emerges with 3(+?) vulnerable points that you can shoot down. I choose to forego it completely and continue my dash to the exit. Bubble Crab’s fight itself is fairly simple. 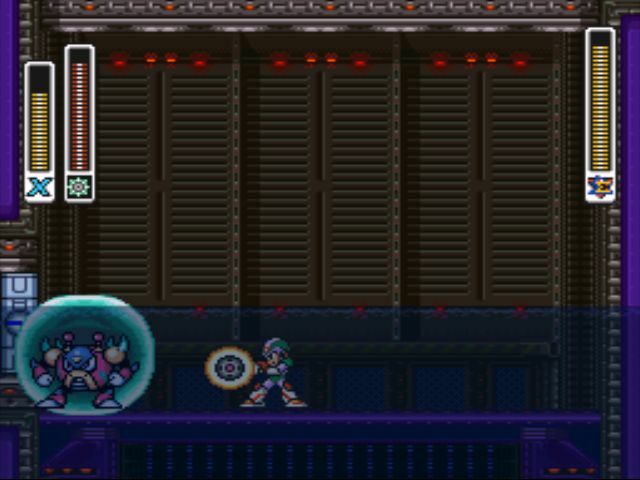 He creates a ‘bubble’ shield that blocks the mega buster’s shots, and the only way around this is to jump over him or get close enough (which is risky) for it to disappear. When going over him he charges up green flash claws above his shoulders and jumps up. Your best bet is to attack him when he does this as he gets knocked back. Bubble Crab also conjures up robotic bits encased in bubbles that travel along the top of the water. Destroy these and the robotic bits are sent flying in your direction. It’s pretty annoying. His last defense is to send multiple bubble-less ‘bits’ in every direction, you have to be extra careful here. 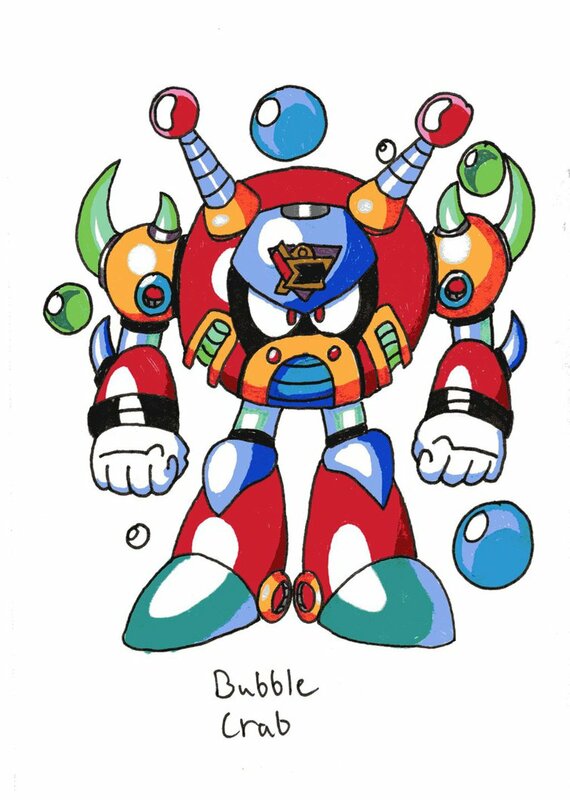 Overall Bubble Crab is a pretty annoying Maverick, but a well designed and challenging fight no less. NEXT POST Next post: House Flipper – Journal Day 1: House Flipping Made Easy!